The terrible events that struck the Philippines in recent days have all left us in shock; reportedly the worst ever recorded which has left thousands of people dead and many hundreds of thousands homeless without food or drinking water. I am writing to you to appeal to your generosity to help the people of the Philippines. 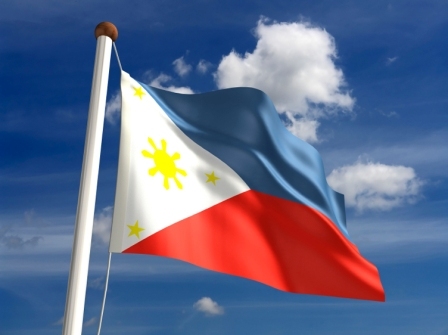 Support the wonderful people of the Philippines in their hour of need, show your support by raising their National Flag in your social network profile picture and make an online donation to the PATA Foundation. Share your support with others and encourage them to join our efforts to support the people of the Philippines. You may rest assured that 100% of donations collected will be used on projects helping to bring recovery to the communities affected by the recent typhoon. For all of you who have holiday or business bookings in the Philippines, please keep them, as this will help stimulate the economy and spur the recovery of the communities. Remember …in spite of many challenges and natural disaster… It’s still More Fun in the Philippines!